Beth Lynn Swan, 53, passed into the presence of her Lord and Savior at home on Sunday evening November 20, 2011 after a seven year battle with breast cancer. She was surrounded by those who loved her dearly. Born in Milwaukee, Wisconsin on July 6, 1958, she was the youngest of four children. She married Scott Robert Swan on February 21, 1987 and moved with him to Missoula in the spring of 1998. She is survived by her husband of almost 25 years; her 90 year-old parents; one sister and two bothers. She is also survived by her two little feline buddies, Dusty and Misty. Beth loved the outdoors. She loved flowers and gardening. She loved watching birds and other wildlife. Her primary passion, however, was horseback riding with a few of her best friends. She also dearly loved riding ATVs with her husband as they spent countless hours exploring the roads and trails of Western Montana, Idaho and Utah. She was a member of the Western Montana Trail Riders Association of Missoula, Montana and also a member of the High Mountain ATV Association of Wallace, Idaho. 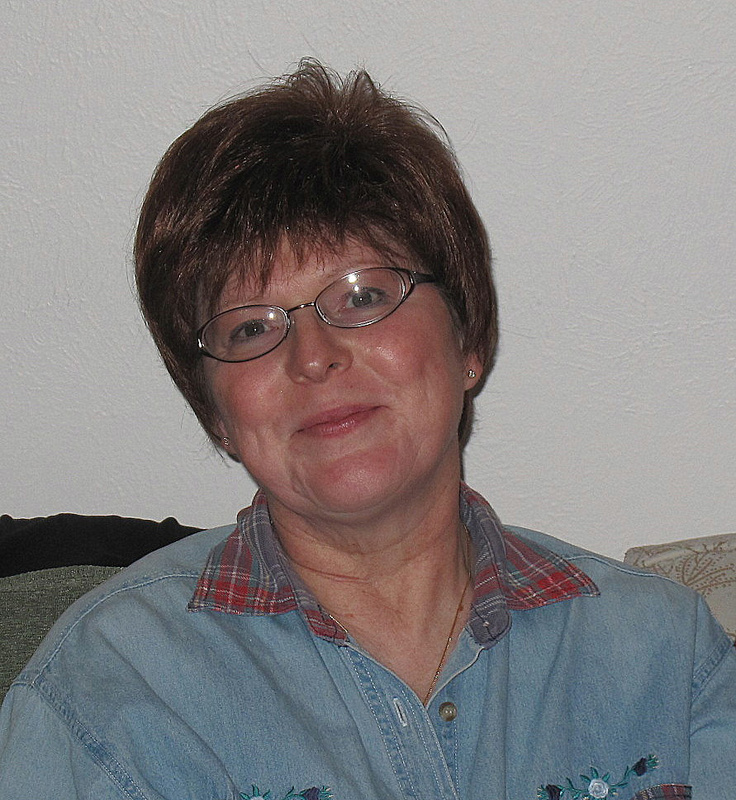 She was involved with Sisters in Survival of Missoula and participated in woman’s Bible Study Fellowship of Missoula. Beth had been an active member of Faith Baptist Church for over 13 years and loved the members of her church as she did her own family. She was a consistent testimony of her faith to anyone she came in contact with. She will always be remembered, by those who knew her, as kind, caring and easygoing. Her reserved yet effervescent personality made it easy for everyone to like and admire her. She was also deeply committed to the husband she loved. She will be missed more than words can express. I look forward to seeing you again in Heaven Beth.